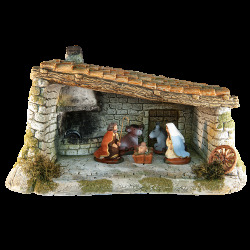 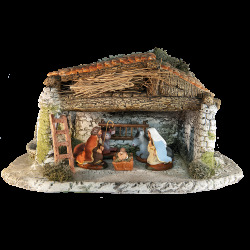 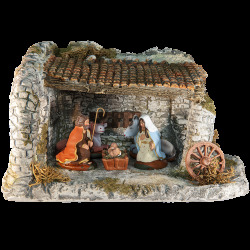 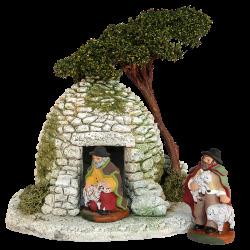 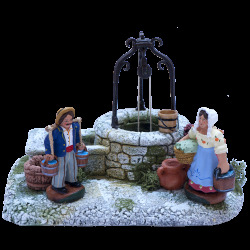 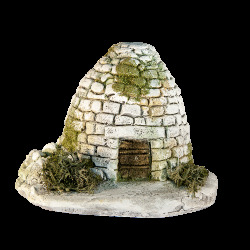 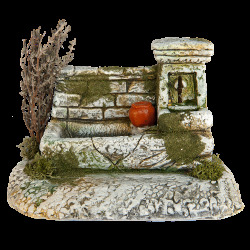 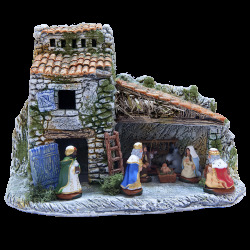 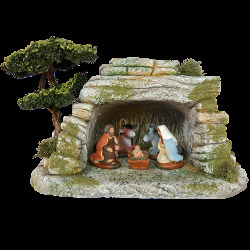 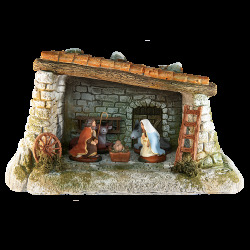 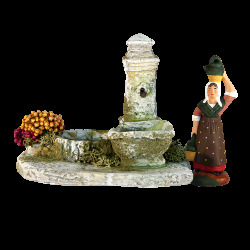 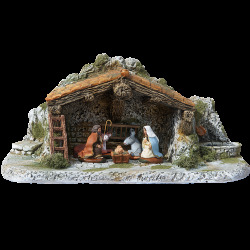 To give scale to your crib, by staging your figurines of Provence, we offer more than 200 accessories. 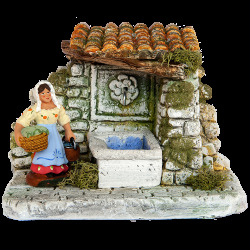 Recreate landscapes, villages, scenes from daily life in Provence. 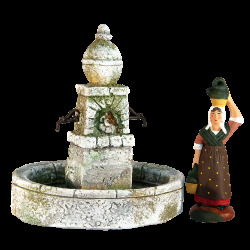 Our 100% French production and craft is made in our workshop in Aix en Provence.